US Army MWR :: Presidents Day Weekend Trip: Great Smoky Mountains and Gatlinburg, T.N. 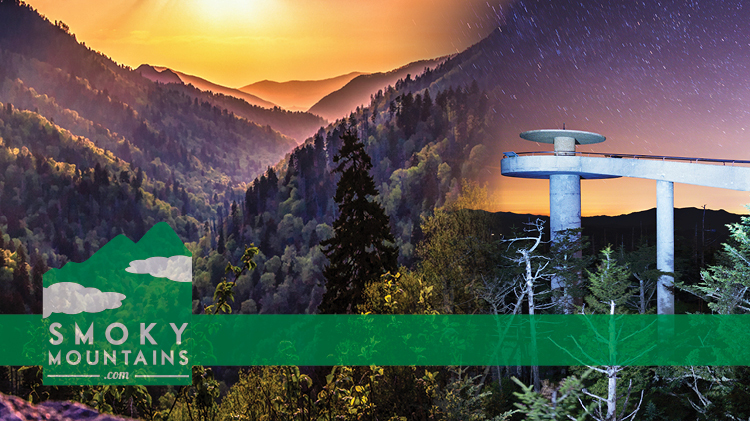 Presidents Day Weekend Trip: Great Smoky Mountains and Gatlinburg, T.N. Depart 06:00 Friday 15 February 2019, Leisure Travel parking lot Bldg. 419. Return Sunday 17 February 2019 late night. *Up to 4 people per room. For families with a 5th family member additional cost of $50.00 is required. Payment plans are available. Must be paid in full by 18 Jan 2019.